Through our specialized running program, we find the true source of your pain, imbalances that contribute to the pain and develop a customized program so you can run better, faster and stronger than ever. This program is best for runners who are serious about their training. 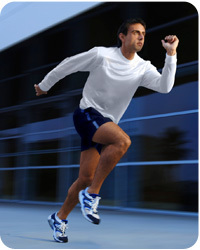 If you want pain relief so that you can continue to run then this program is for you. Practitioners who don’t look at your problem as a whole, tell you it will just take time, or just treat the symptoms. Injuries can become more severe and more difficult to treat, catching them early helps get you back to running quickly. Don’t let pain interrupt your training. 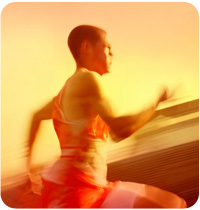 Treating injuries helps prevent additional injuries from altered running form due to pain. Delaying treatment could result in taking longer to recover. Don’t put it off any longer. The more you wait the more serious your problem may become. Don’t let your problem get to the point of no return.